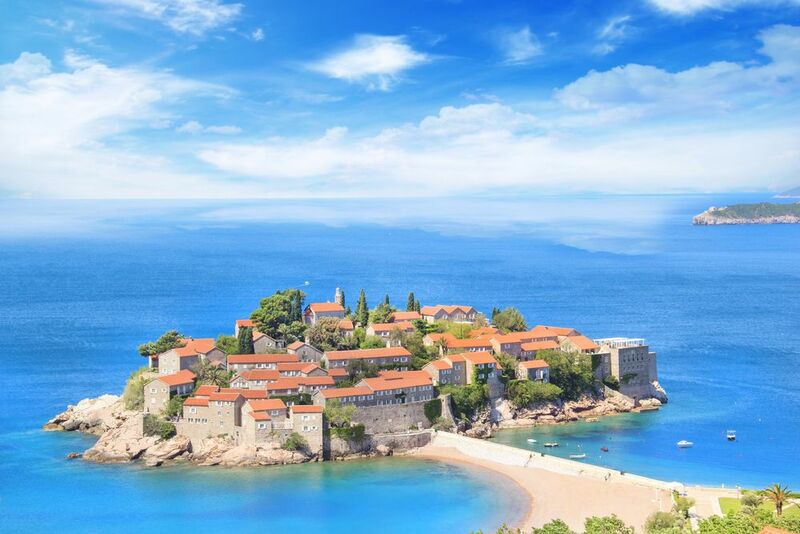 Croatia Multi-Centre Holidays [2019 / 2020] Book Today! Take a look at our choice of Croatia multi-centre holidays! Our Croatia multi-centre holidays are carefully created for those of you who wish to spend ten or more nights in Croatia and its neighbouring countries. Visit three or more destinations and learn about the fascinating culture of this small country, its people and its long history. Taste the best national dishes of Croatia and enjoy the exciting restaurants and bars. 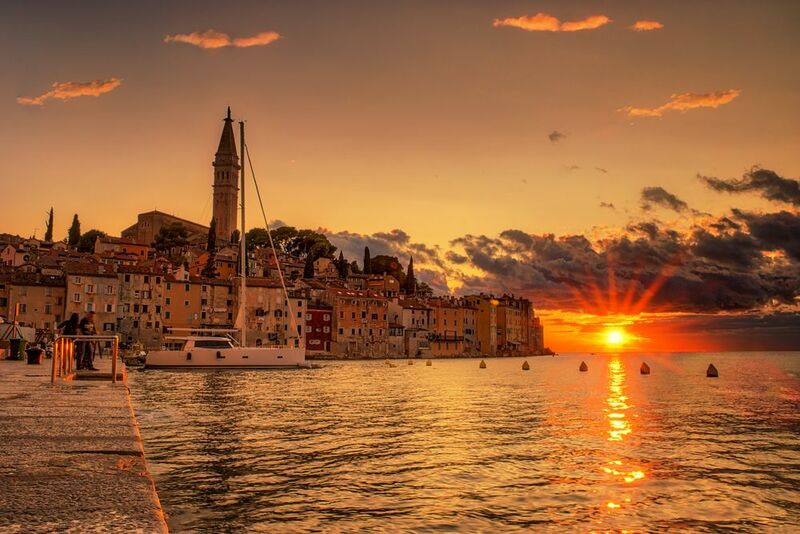 Take your time to explore the best of Croatia with us this year! A tour of Rovinj, Opatija and Zadar, allowing you to Discover the best of Croatia's coastal towns in this 10-night, multi-centre holiday, Book today! 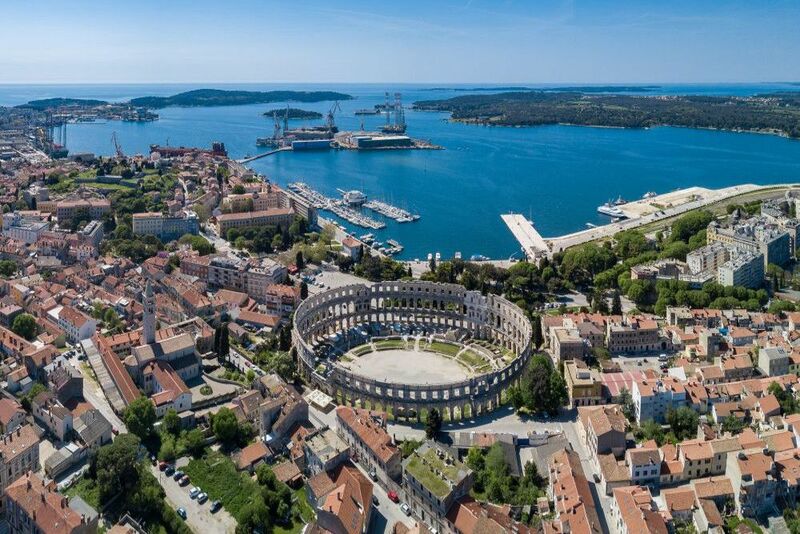 History lovers should visit the beautiful sights of Dubrovnik, Split, Zadar, Šibenik and Pula, while those looking for a relaxing beach holiday will enjoy spending hot summer days days on wonderful islands of Hvar, Korčula, Brač, Krk and more. The magnificent UNESCO-protected walls of Dubrovnik attract rivers of tourists every year. 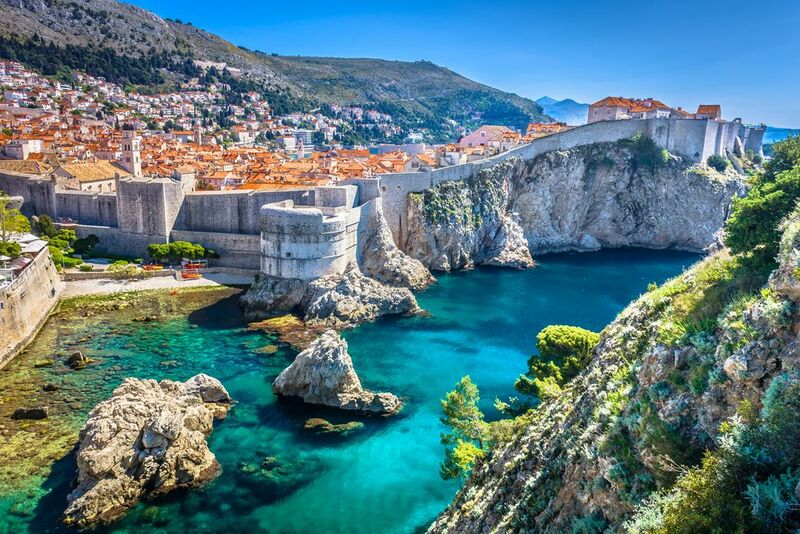 The popular Game of Thrones TV show and the new Star Wars film were filmed in Dubrovnik, adding to this beautiful city’s ever-growing popularity. 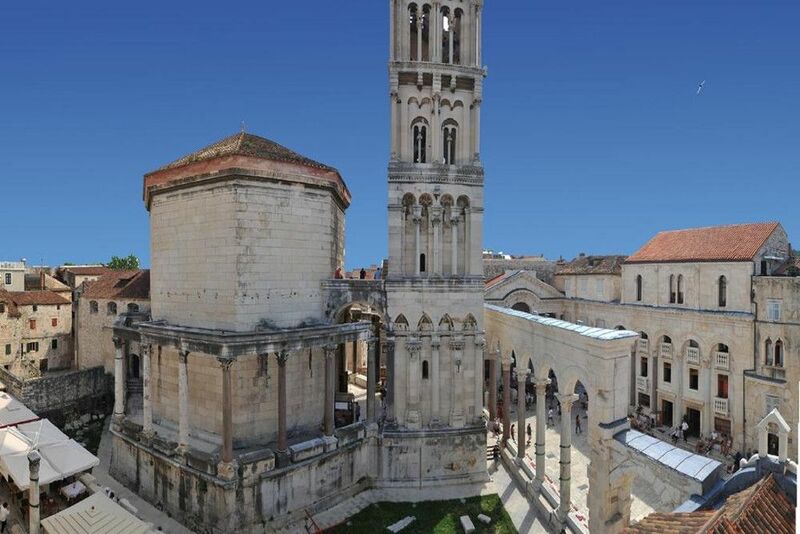 The Ancient Palace in Split was built by Emperor Diocletian, to serve as his retirement home. Today, this glorious 1700-year-old palace occupies the very heart of modern city of Split. Within the palace walls visitors can enjoy some of the best Dalmatian restaurants and bars or shop for books, clothes and souvenirs. The Blue-Flag Bačvice Beach is the most visited beach in Split, closely followed by Žnjan and Trstenik. It is easy to visit islands of Hvar, Brač and Vis from Split. 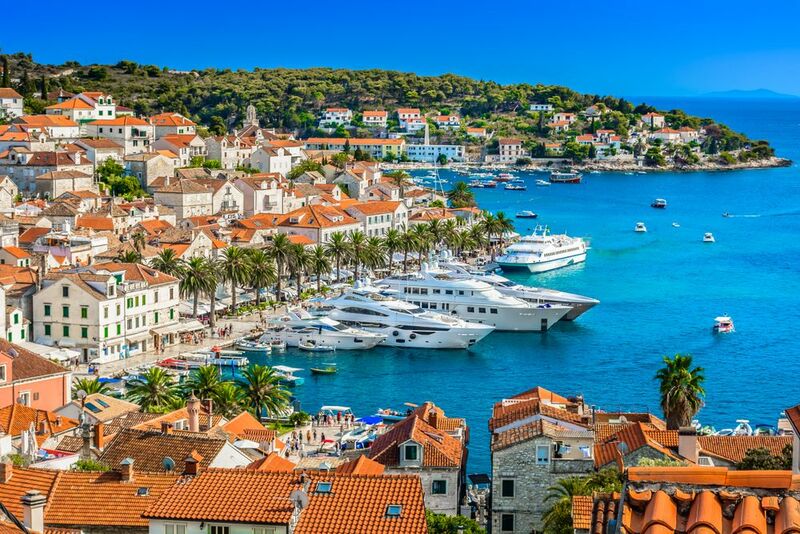 The luxurious Island of Hvar boasts the fantastic medieval Old Town, world-class restaurants set in its narrow streets and exciting beach bars. 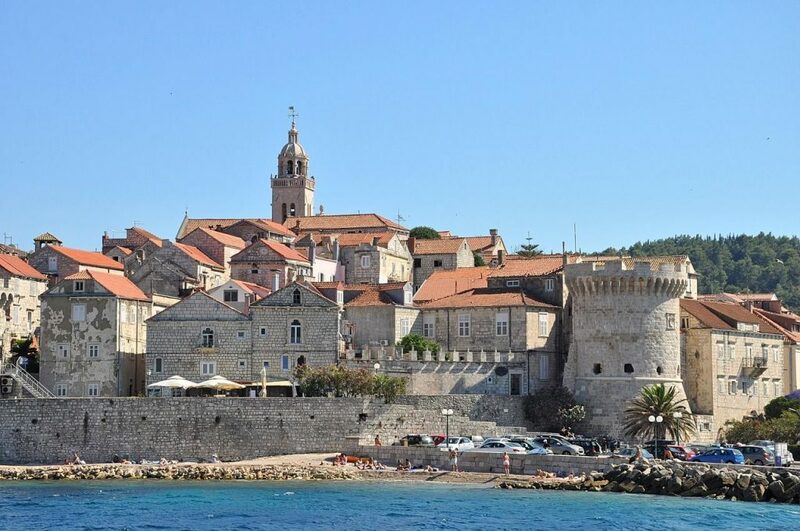 Korčula is the alleged birthplace of Marco Polo, with the fortified city centre and beautiful beaches. The Zlatni rat beach on the island of Brač is probably the most popular beach in Croatia, stretching into the Adriatic in the shape of a horn. Croatia is a home to over a thousand islands and small islets and eight stunning national parks. The popular Plitvice Lakes National Park is the most visited natural attraction in Croatia, situated in the mountainous region of Lika. This UNESCO-protected national park boasts sixteen interlinked lakes and countless waterfalls, surrounded by breathtakingly green forests. 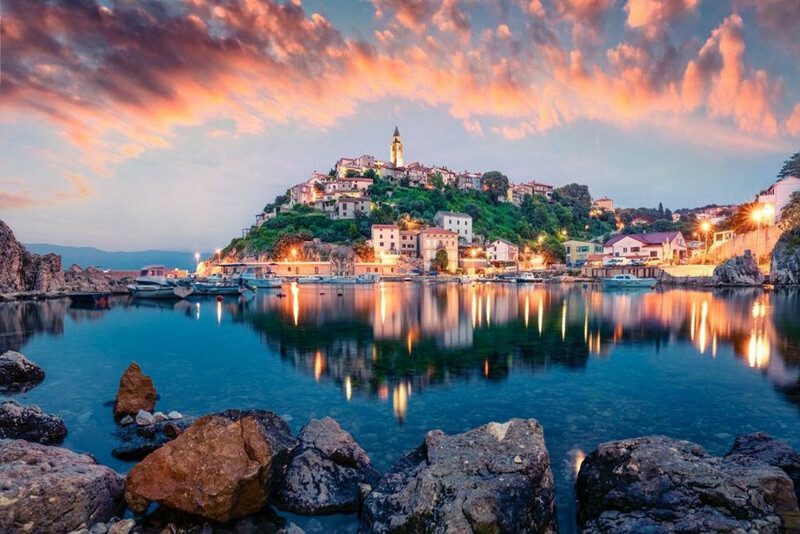 Although small, Croatia is a country of extraordinary diversity. 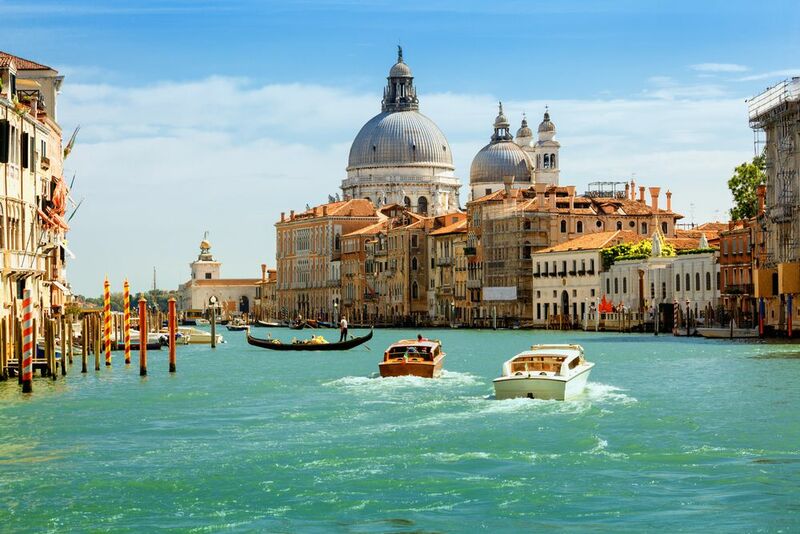 Apart from the sunny Adriatic coast, it boasts wonderful continental areas. 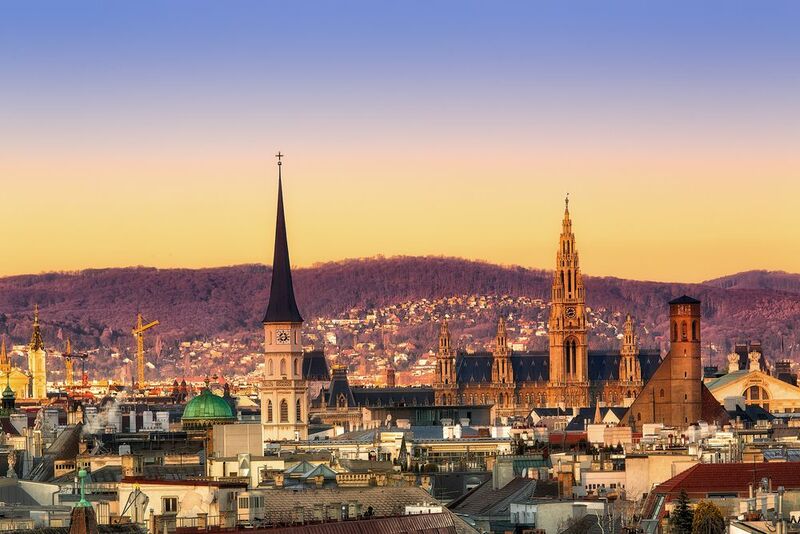 Continental destinations are popular all year round, especially the exciting capital city of Zagreb. Situated below the Medvednica Mountain, Zagreb is Croatia’s largest city and one of the most popular weekend break destinations in Europe. Come here to stroll the cobbled streets of the Medieval Upper Town, visit the trendy museums and enjoy the best local cuisine. 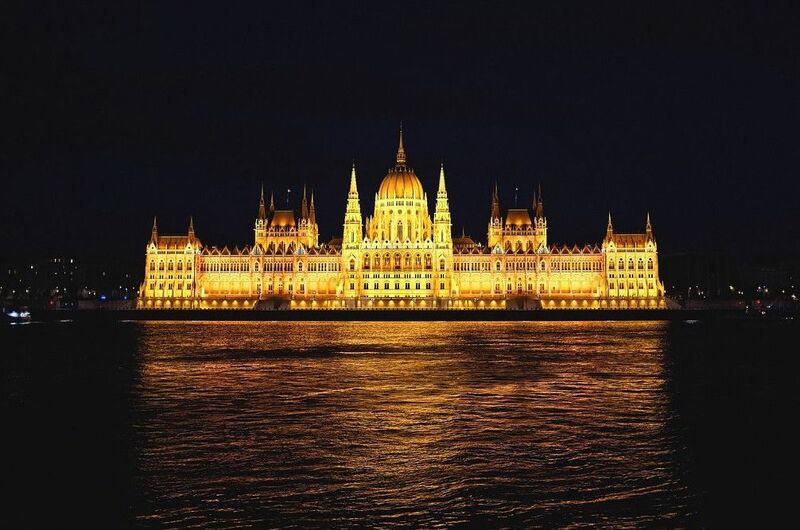 Due to its excellent geographic position, you can easily visit other major Central European centres from Zagreb. 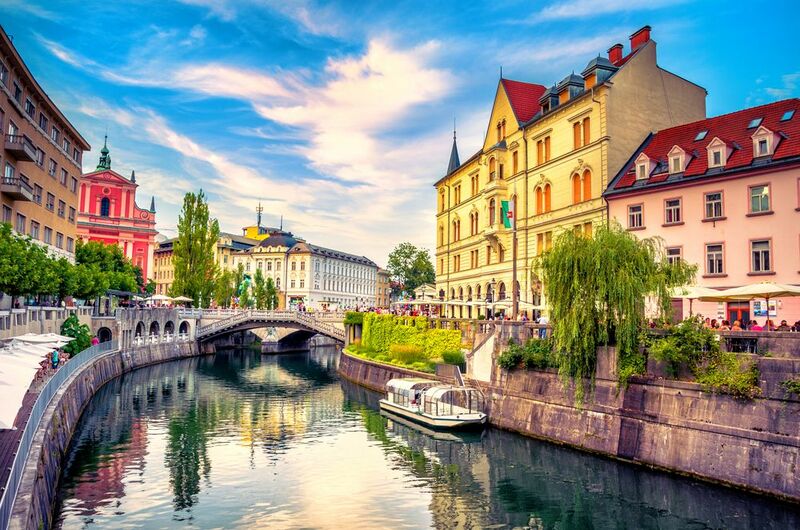 Take a train to elegant Vienna, picturesque Ljubljana or royal Budapest; travel to the east of the country and sample the best wines of Baranya region and visit the vibrant city of Osijek by the Drava River. For a relaxing day trip in nature, head north from Zagreb, to the hilly region of Hrvatsko Zagorje. Visit the fairytale castles of Trakošćan and Veliki Tabor and feast on delicious homemade food and wine at one of the family-run restaurant set among the picturesque hills.